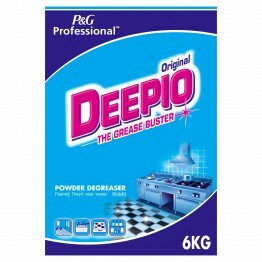 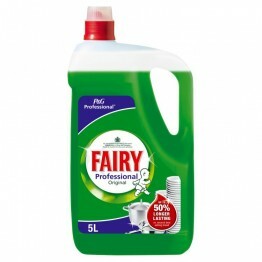 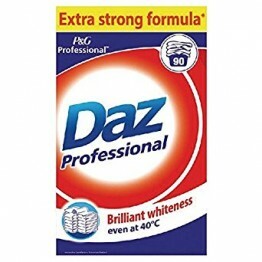 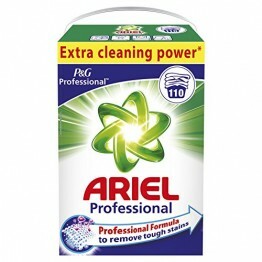 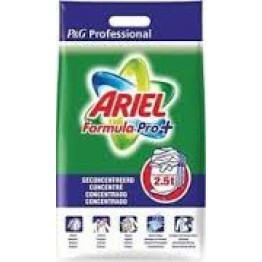 Ariel Professional Washing Powder 110W.. 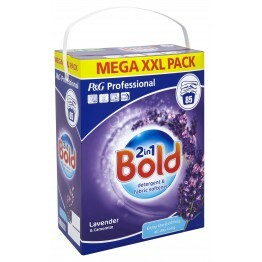 Bold 2in1 Washing Powder Lavender 85W.. 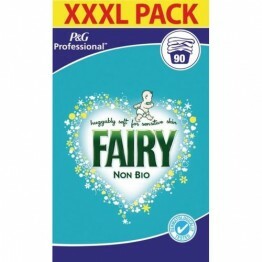 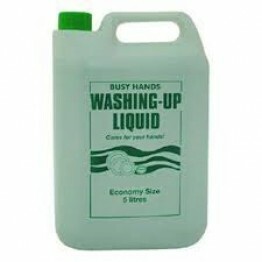 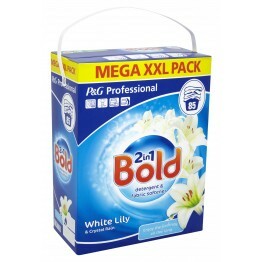 Bold 2in1 Washing Powder White Lily 85W..
Capricorn Washing Up Liquid 5 Litre..
Fairy Washing Powder Non-Bio 90W..
Fairy Washing up Liquid 5L.. 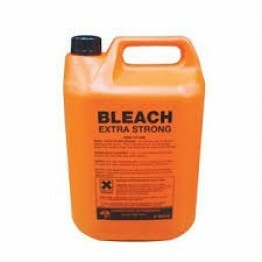 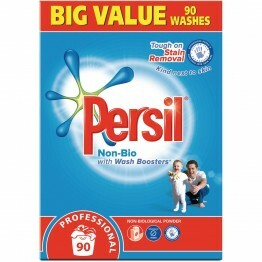 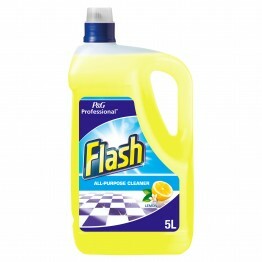 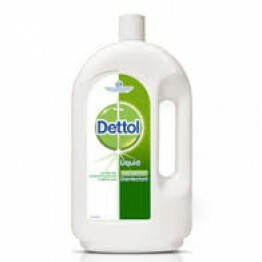 Flash All Purpose Cleaner 5L..
Persil Non-Bio Washing Powder 90W..